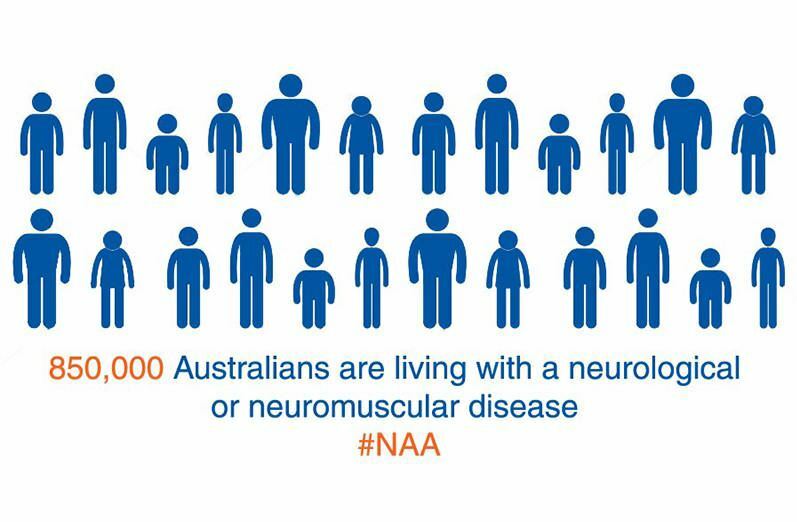 Muscular Dystrophy Australia is one of more than 10 organisations in Australia who is part of The Neurological Alliance Australia (NAA). On March 22, these organisations (including MS Australia, MND Australia and Parkinson’s Australia) met in Canberra to launch the NAA’s joint statement on the NDIS. The Neurological Alliance Australia (NAA) believes that the National Disability Insurance Scheme (NDIS) will transform the lives of people living with progressive neuromuscular or neurodegenerative diseases and has promoted and supported the Scheme since its inception. To date, some NDIS participants have received plans that have had positive, life-changing impacts on their lives, however, many others have received insufficient plans that will adversely affect their quality of life and place some at risk of avoidable hospitalisation.